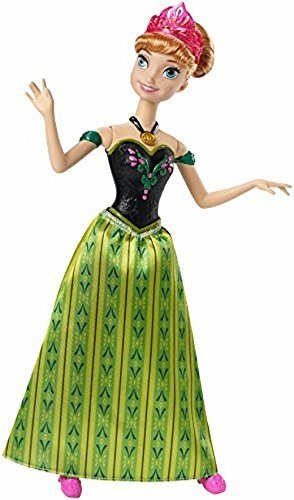 Sing along with Frozen songs with this fun singing Anna doll. This is a best-selling doll made for fans of Frozen by popular dollmakers Mattel. This darling Anna doll wears her pretty green coronation day gown. 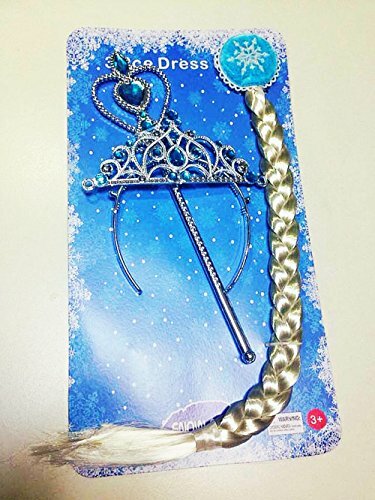 Her golden choker necklace charm acts as a button -- press it and Anna breaks into her signature song "For the First Time in Forever." 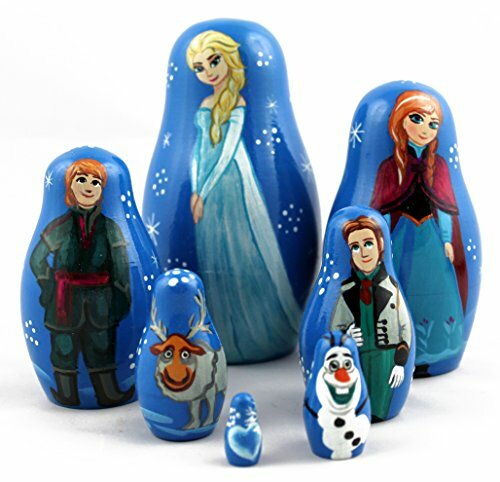 This Anna doll gets high ratings from shoppers and would surely make a great gift idea for any young Frozen fan!